Discover how Apache Hadoop can unleash the power of your data. 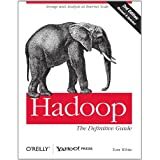 This comprehensive resource shows you how to build and maintain reliable, scalable, distributed systems with the Hadoop framework — an open source implementation of MapReduce, the algorithm on which Google built its empire. 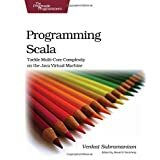 Programmers will find details for analyzing datasets of any size, and administrators will learn how to set up and run Hadoop clusters.